About Us,Design and Manufacture vibratory bowl feeder,Suzhou Huilide Machine Co., Ltd.,Suzhou Huilide Machine Co., Ltd.
Suzhou Huilide Machine Co., Ltd. is a leading designer and manufacturer of parts handling and material handling techniques. The company has wealth of knowledge in component feeding automation and material handling system. We offer vibratory bowl feeders , centrifugal feeder , step feeder ,space feeder, drum feeder , shaft feeder,orienting & elevating feeder , accumulating/unscrabling/transfer turntable , linear drive , belt elevator hopper , vibration table and automatic assembly systems with good quality,competitive price and good service supporting. 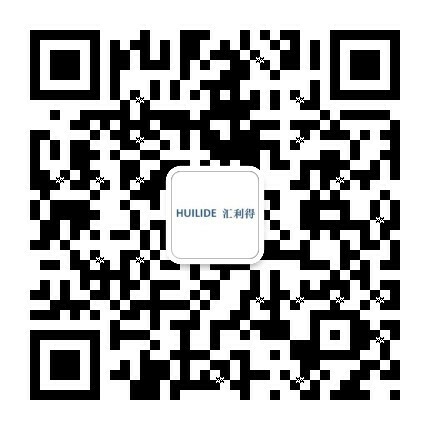 At the same time, Suzhou Huilide Machine Co., Ltd. is one executive member of Suzhou Mechanical Engineering Society since 2015. We're also a distributor of ITALPLANT in China.The products include globobocylindrical cam indexer,globoidal cam indexer,parallel axis indexer,heavy duty indexers,toroidal indexer,precision link carriers and so on.